The 2014 softball season crowned two first-time champions and celebrated a repeat performance. 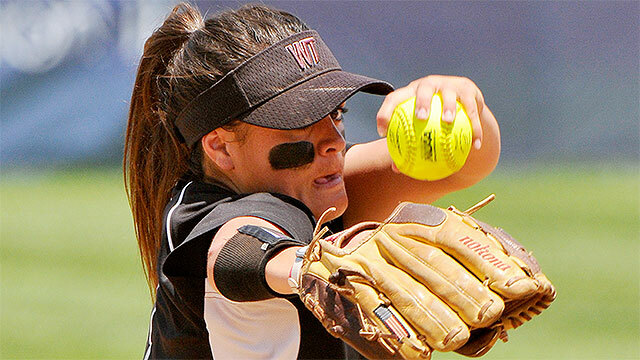 Florida swept Alabama to win the Women's College World Series while West Texas A&M won the DII title. 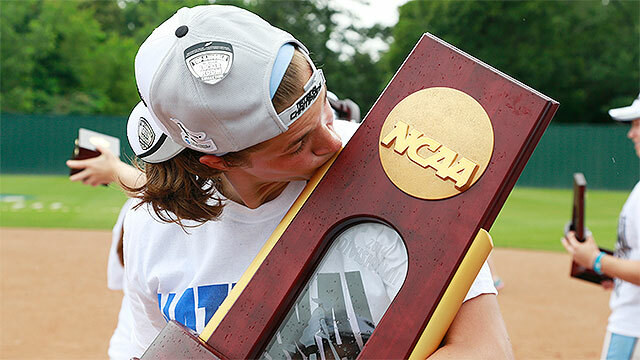 In DIII, Tufts rallied from a game down to make it back-to-back championships. Take a look back at all three with videos, features and photos as NCAA.com continues its look back at the 2013-14 season.